Collier's Heating & Air Conditioning cares about the community, and we want to make sure that local businesses have everything they need to exceed. Let our commercial specialists handle your next air conditioning repair, heating system replacement, indoor air quality installation, or commercial refrigeration installation, and you’ll be glad you’ve hired a company committed to providing quality work and excellent service. We work on systems of all sizes, no matter the make and model. We know that, oftentimes, a commercial property’s HVAC system repair or replacement needs cannot wait, and that’s why we also offer 24-hour emergency services. Call us anytime, day or night, and speak to a real person (not a voice recording) about your system’s issues. We’ll get out there as soon as possible so that you can get back to work. Call our commercial specialists today for quality service in Warsaw, IN. Our specialists work on systems of all sizes, and any make or model of equipment. Often, we’re called in when another company has a harder time repairing or installing a system, since our specialists are known for doing the job right the first time around. Check out some of the services we provide, and call us to learn more or to schedule service! Commercial Air Conditioning – A commercial air conditioning system is not exactly easy to service. The average maintenance staff is unable to provide the services a system like this really needs, which is why it’s so important to hire an outside company that specializes in commercial services. You don’t want your business to have to shut down for the day simply because you don’t have a working comfort system. Commercial Heating – If you need commercial heating services, give our team a call. We install and service boilers, furnaces, rooftop units, and ductless systems, among other heating equipment. Commercial Geothermal – Want an ecofriendly way to reduce the cost of owning and operating your business? A geothermal heating and air conditioning system uses the renewable energy from the earth to provide sustainable comfort. 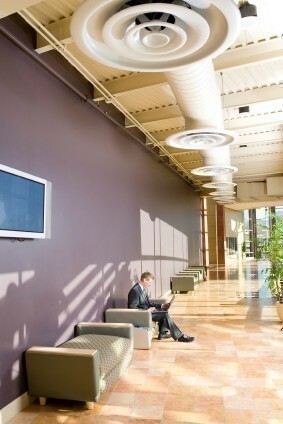 Commercial Indoor Air Quality – Is the air in your building too dry? Do workers complain about allergies or asthma symptoms? Does the air feel stale and stuffy? Call our indoor air quality specialists and get a system that can help. 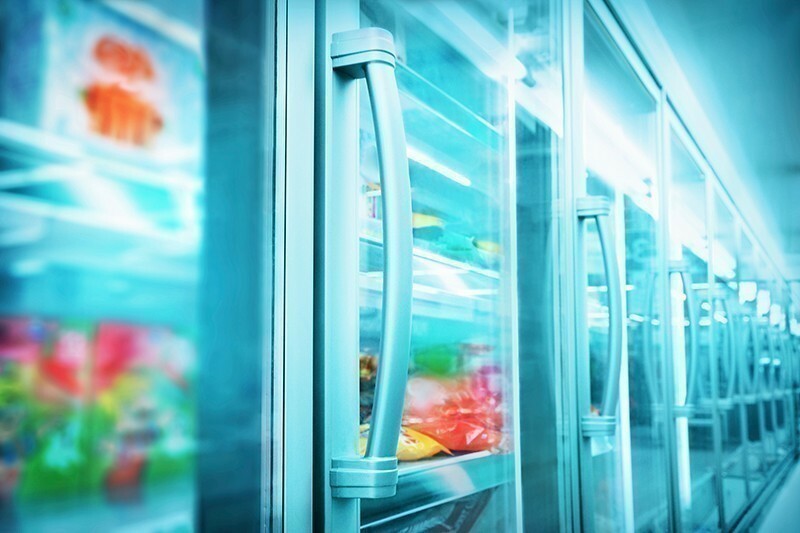 Commercial Refrigeration – We install and service commercial freezers, coolers, ice machines, and more. Call us today to schedule commercial heating and cooling, indoor air quality, and/or refrigeration services in Warsaw, IN. 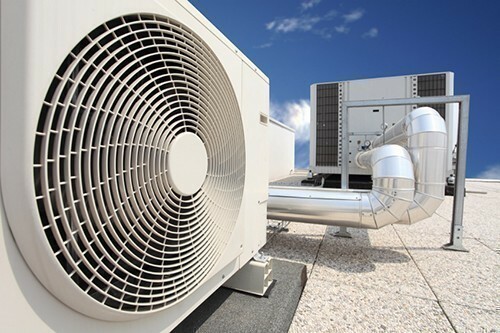 Whether you’re getting a brand new building for your business, revamping an older HVAC or refrigeration system, upgrading to more efficient equipment, or replacing worn–down components, we have commercial HVAC systems for all needs. And when you need commercial repairs or a prompt replacement to keep your business running, we can get there quickly to handle the work. We’ve been serving Warsaw, IN since 1987, so we certainly know what we’re doing. You can count on us to put your needs above all else, and to make sure that you get a positive customer experience. Call Collier's Heating & Air Conditioning!